Ever since developer Rocksteady released Batman: Arkham City in 2011, gamers have been anxiously waiting for a true sequel to that game. Warner Bros.’ Batman: Arkham Origins came in 2013, but despite being a decent action-adventure game, it lacked Rocksteady’s magic touch, leaving many Batman fans disappointed. And now that Batman: Arkham Knight will be released on June 23, fans of the series are hoping this next-gen entry in the Arkham series will be Rocksteady’s best game yet. 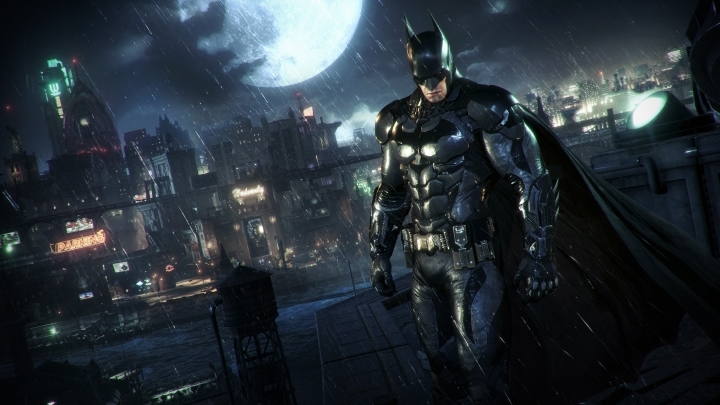 Here follow 5 reasons why Batman: Arkham Knight could be the best Batman game ever made. 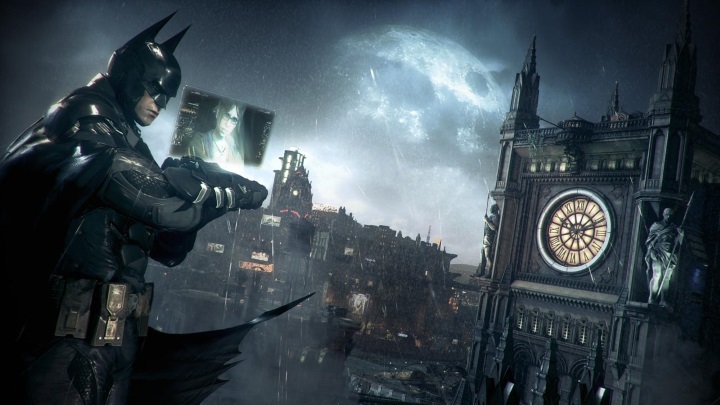 Early in Batman: Arkham Knight’s development, game creators Rocksteady made it clear that Arkham Knight would be a true open-world game, and that it would take place in the iconic city of Gotham. And the Gotham City that will be seen in Batman: Arkham Knight will be 5 times larger than the Arkham City seen in the previous game in the series, and comparable to the cities seen in the Grand Theft Auto series.